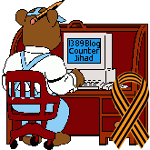 animals — 1389 Blog - Counterjihad! 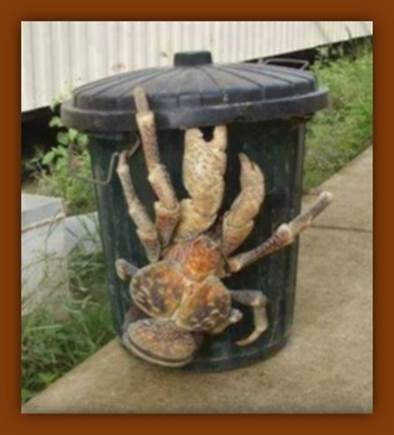 Watch out for those pincers! You’ll get a real charge out of this video!